On January 26-27 the city of Gdansk in northern Poland hosted the third edition of International Synchronized Skating Competition Hevelius Cup. The event brought together members of 26 teams to perform in front of several hundred viewers. Apart from Poland, there were participants from Finland, Netherland, Latvia, and Australia. The final day of Hevelius Cup started with the programs of four Pre-Juvenile teams. Le Soleil Pre-Juvenile from Poland dressed in tricolor costumes performed first. They showed artistry and courage; however, there was a fall that affected a final score. The other teams were Dancing Flames, Le Soleil Pre-Juvenile 2, and Ice Fire Ice – all coming from Poland. Ice Fire Ice won hearts of jury and audience with their performance of cats combining charisma and technique. The team scored 25.69 points, the highest in Pre-Juvenile category. Illumini’s from the Netherlands, shining in their sparkling blue costumes, stepped on the ice first among Juvenile teams. After a promising start, however, the team has suffered a fall. Ice Fire Fire from Poland then demonstrated a dynamic performance in cheer-leaders costumes. Amber Ice, also from Poland, showed smooth skating, in harmony with their light pinkish blue costumes. However, Amberlight (Latvia) was a definite winner. With polished style and technique, they scored 31.31 points, almost four points ahead of Ice Fire Fire team that took a second place. Basic Novice and Adult categories were each represented by three teams. Illumini’s who performed in eye-catchy dark costumes became the champions among Basic Novice teams. In the Adult category, the jury gave the highest score to Ice Fire Adult A, which showed a playful performance with folk motives. Among the eight Mixed age teams, Finnish Team Explosion was the definite winner. The team scored 74.49 points, over 20 points more compared to the second place. In Junior category, Le Soleil and Ice Fire competed for the champion title. 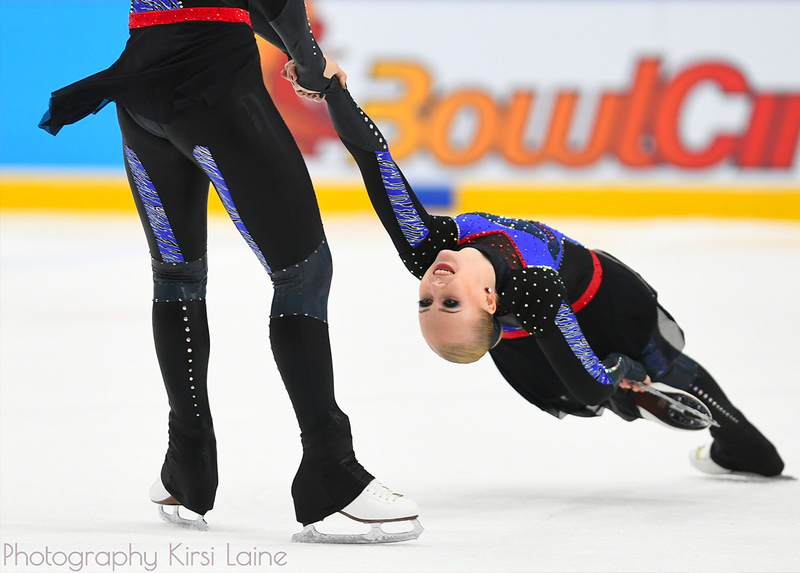 Both teams showed advanced technique and energetic performance in their Free Skating programs. For the music, several soundtracks – dynamic and smooth – were combined together creating a contrast. Le Soleil chose the instrumental accompaniment for the core performance part. The team impressed the audience with both, composition and elements but had a double fall. Ice Fire scored 69.95 points in Free Skating and became a winner with an overall result of 108.92 points. 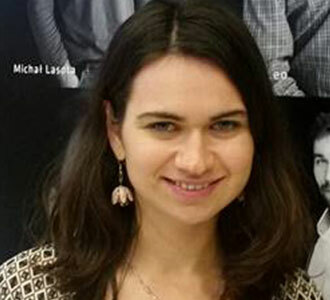 The competition ended with the virtuous program of the only senior team – Amber from Latvia. The performance was characterized by sophisticated elements accompanied by the changing music. The judges awarded Amber with a final score of 97.85 points. “We are happy that new teams are coming every year. For example, this year Australia visited us. 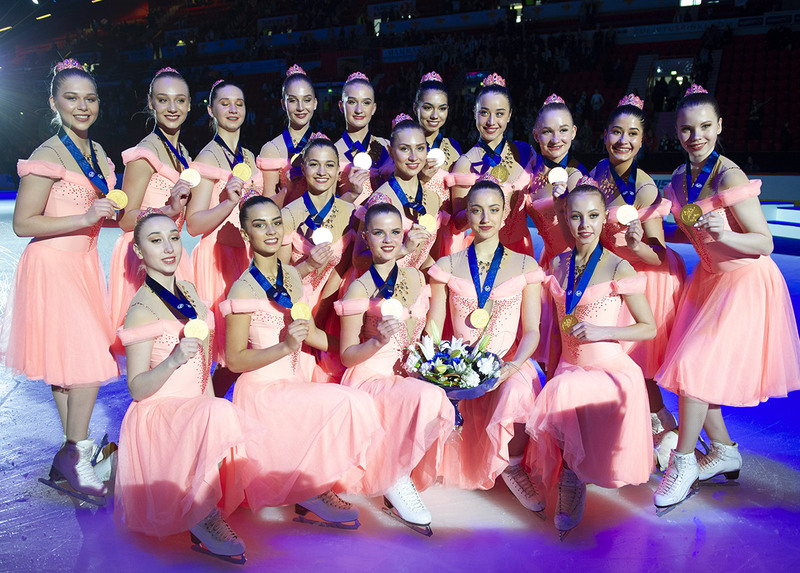 This was exotic to have somebody from so far away,” the event organizer Agnieszka Filipowicz told Jura Synchro. The next year Poland plans to organize ISU (International Skating Union) Championships to attract even more teams from Junior and Senior categories, she added.